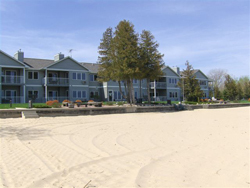 Sand Bay Beach Resort is located 7.5 miles SW of Sturgeon Bay, in picturesque Door County, WI. 3798 Sand Bay Point Rd. -FREE wireless internet in ALL GUEST SUITES!! Click here for more Door County Visitor Information. 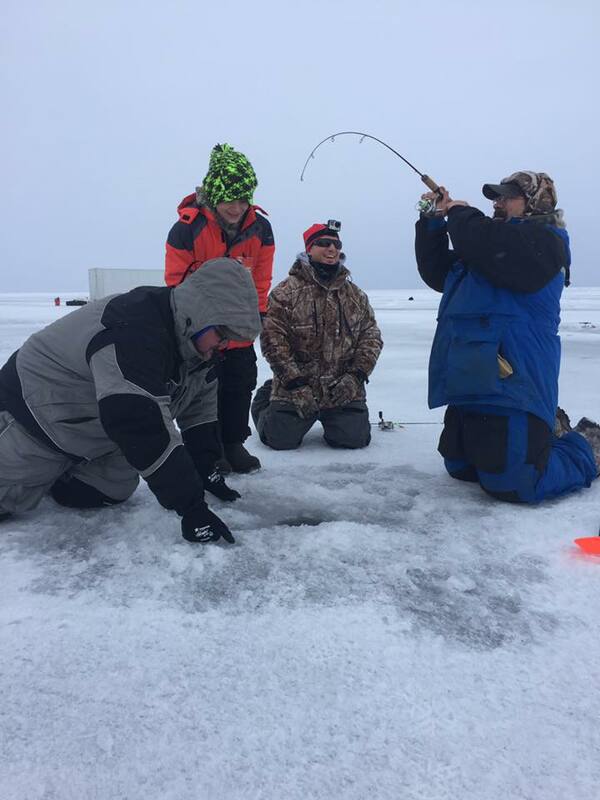 ICE FISHERMEN!!! WE ARE LOCATED ON A MAIN ICE ACCESS! A family-run waterfront resort! Enjoy all Door County has to offer this season from your very own Jacuzzi Suite at Sand Bay Beach Resort. Your "home away from home" this season. Like ice fishing? We are located in the heart of Southern Door County...target Walleye and Whitefish through the ice just steps from our door. 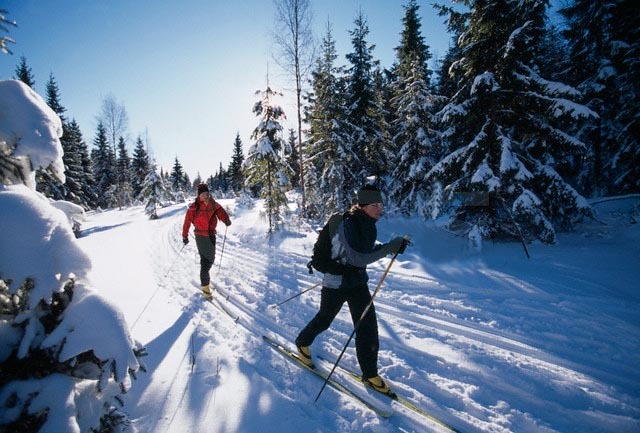 We are also located 4 miles from Potowatomi State Park, which has beautiful XC skiing opportunites, and 7 miles from the city of Sturgeon Bay-home to museums, live music venues and wonderful dining experiences. Sand Bay Beach Resort is your perfect vacation destination for the WHOLE family! Book your Door County Vacation today! Experience Sturgeon Bay over the Holiday and Winter Seasons. Take in the beauty and serenity of the season from your cozy jacuzzi or fireplace suite. On Site to help you with your Fishing Adventures!